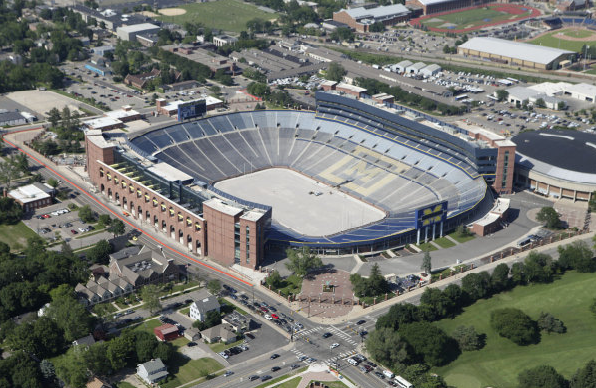 It's official...the Big House will once again be the biggest stadium in college or professional football in America. Official capacity is now 109,901. This accounts for all of the new seating and suites, pressbox, everything. Good to be back on top! Also, today only, public tours are available for the new renovated areas of the stadium. Click here for more info. Heard on WTKA this morning that the noise level should increase by as much as thirty percent... I'm excited.